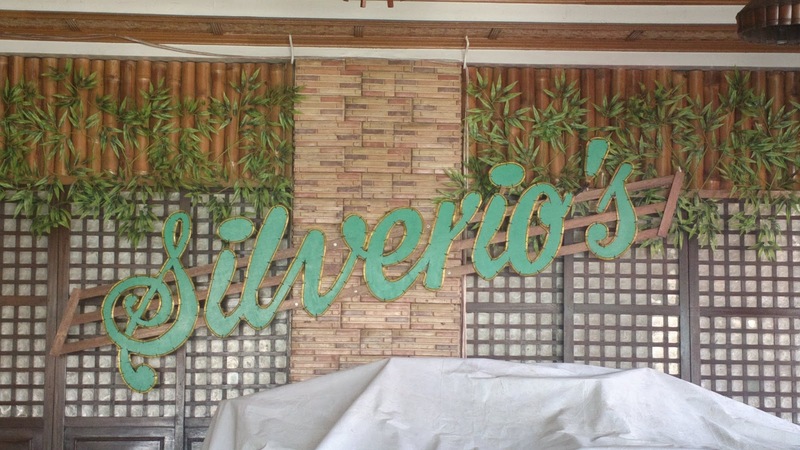 If you’re looking for a seafood restaurant in Pangasinan with good food at affordable prices with a pleasant ambiance, then Silverio’s Restaurant is the place for you. 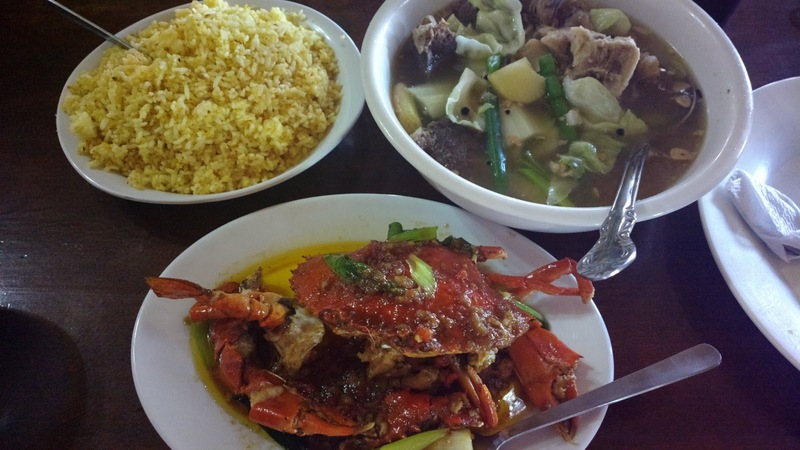 In Nancayasan, Urdaneta City, there are other restaurants offering seafood dishes including the more popularly followed Matutina’s Restaurant and there’s also Ambassador Seafoods and Ihaw-Ihaw Restaurant, among others. Silverio’s stand out for me in terms of value for price; the seafood dishes are as delectable as those offered in Matutina’s but not as pricey. 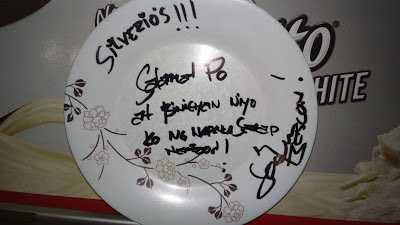 I’m sure that even celebrities who have dined at this restaurant will agree. The place doesn’t offer as much seats and view as Matutina’s but the ambiance is still pleasant. 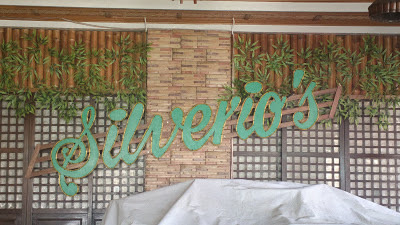 You can be seated at the air-conditioned section inside or feel the breezy wind outside. At night, the restaurant transforms into a bar with live band performing. Most of the bands offer a similar approach - comical despite playing differing genres of music; from reggae, rock, pop, rap, and so much more. 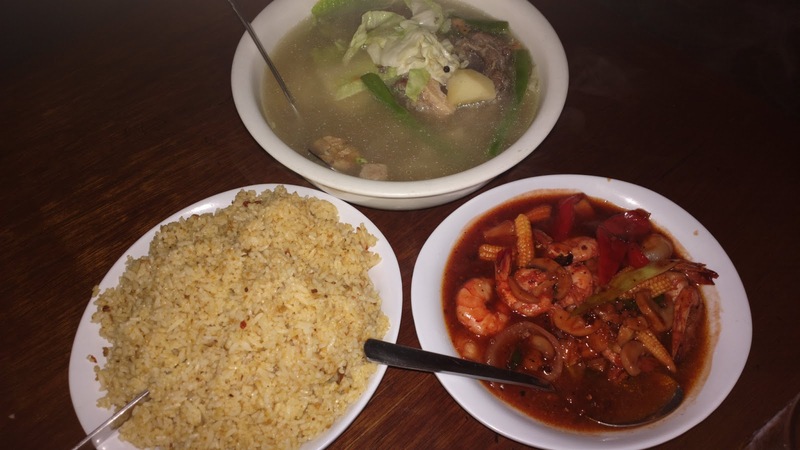 Whether it’s the Urdaneta City branch or in Dagupan as well as Binmaley, Silverio’s Restaurant offers the best seafood in town at prices you can definitely afford.